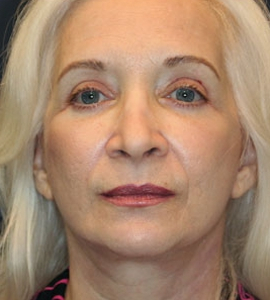 Sagging skin and wrinkles are among patients’ main aesthetic concerns before facelift surgery. 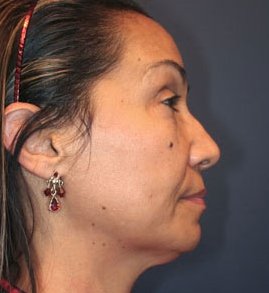 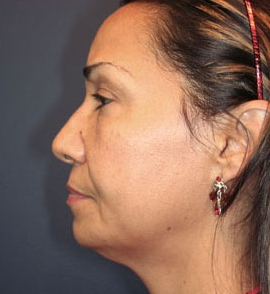 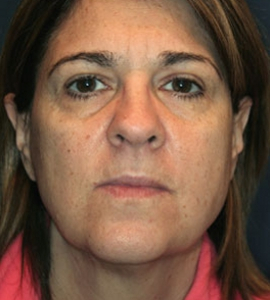 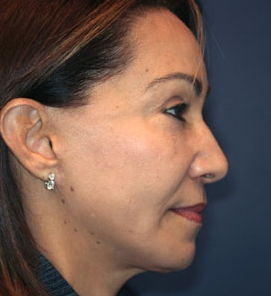 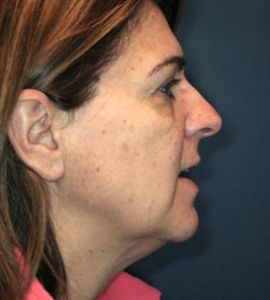 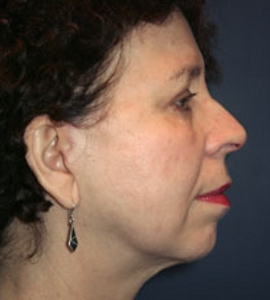 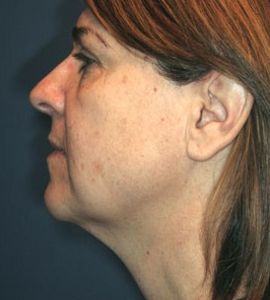 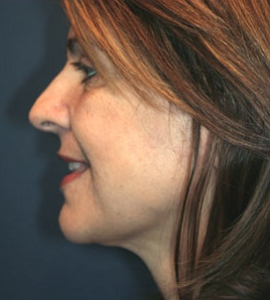 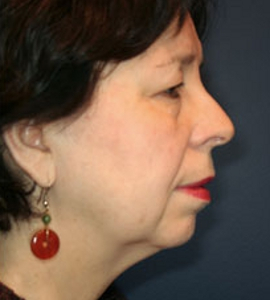 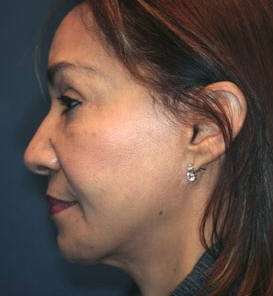 After these issues have been addressed, the skin appears smoother and more toned, the jawline is more defined, and the jowls are less apparent. 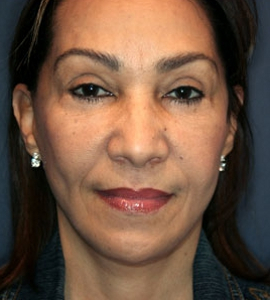 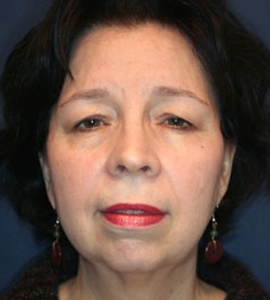 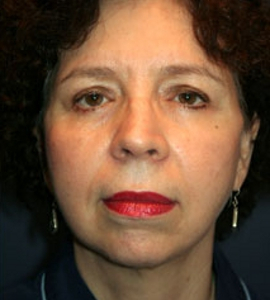 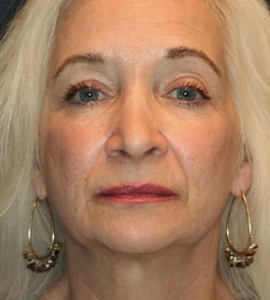 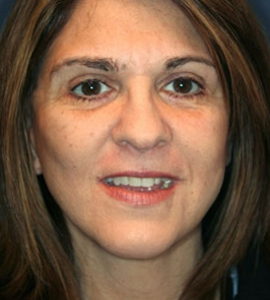 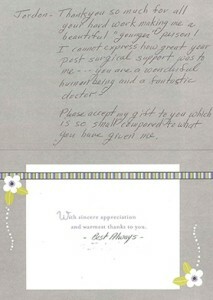 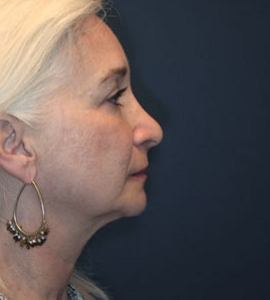 Facelift surgery allows patients to appear younger and more rested. 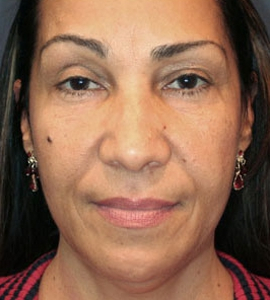 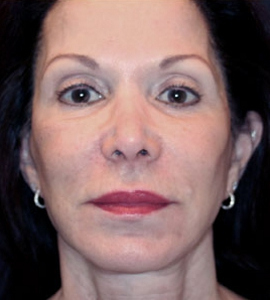 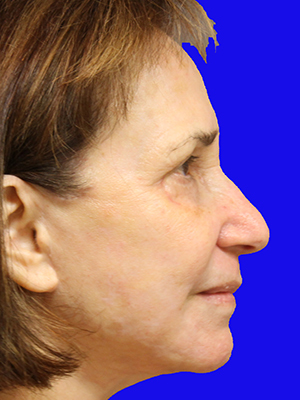 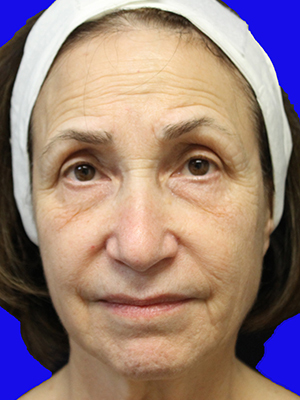 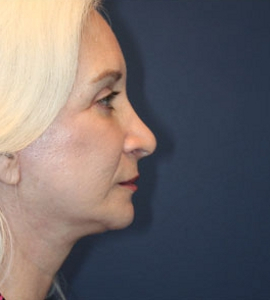 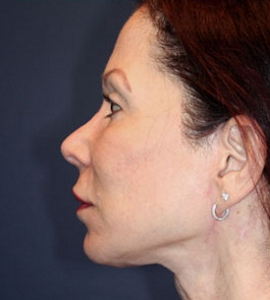 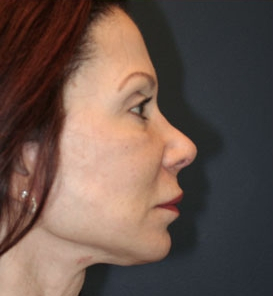 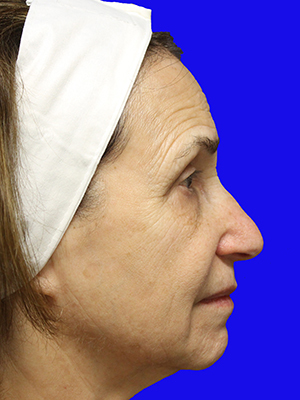 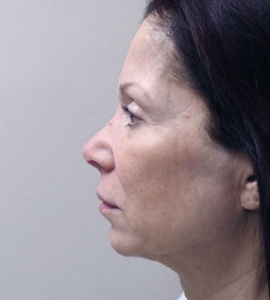 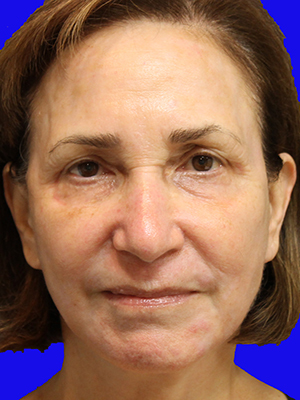 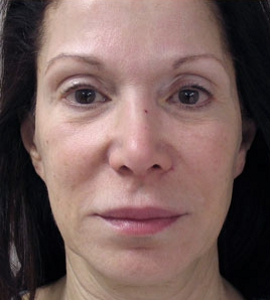 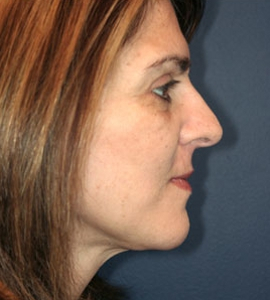 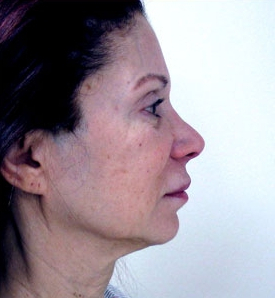 These Before and After pictures depict the outstanding results New Jersey facelift patients have come to expect from The Breslow Center’s highly trained and board-certified plastic surgeons.